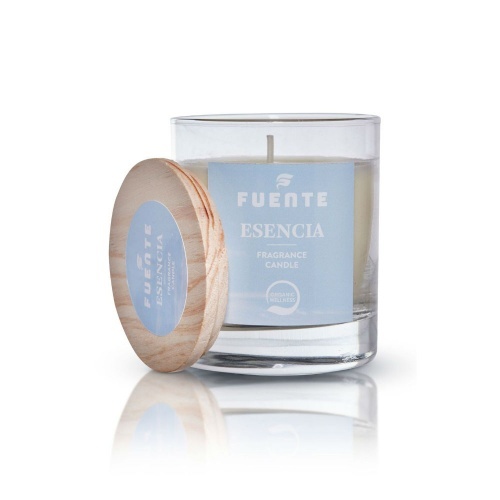 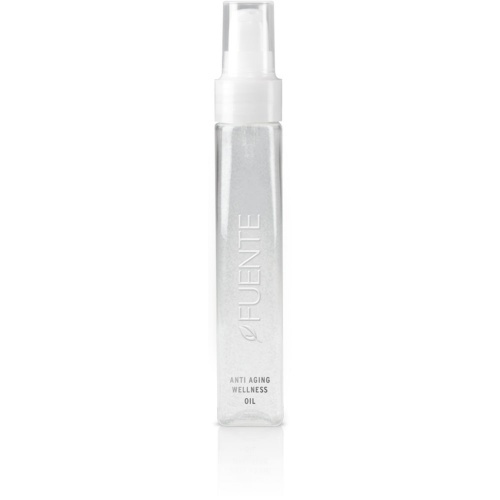 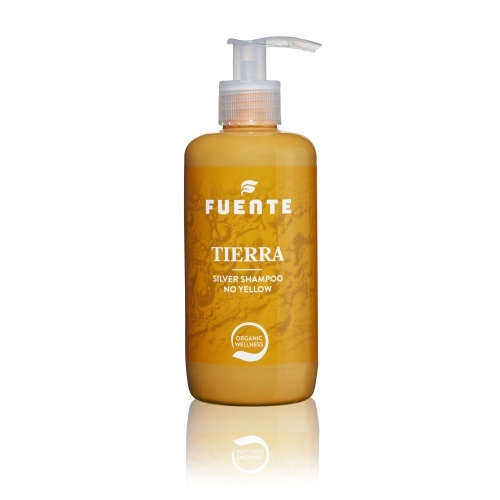 Fuente, Glamourous by Nature, the best and purest organic natural ingredients. 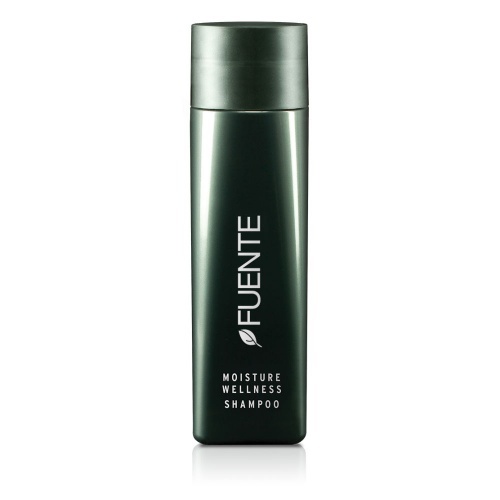 Fuente, Glamourous by Nature, uses only the best and purest organic natural ingredients to create the range of shampoos, conditioners and styling products. 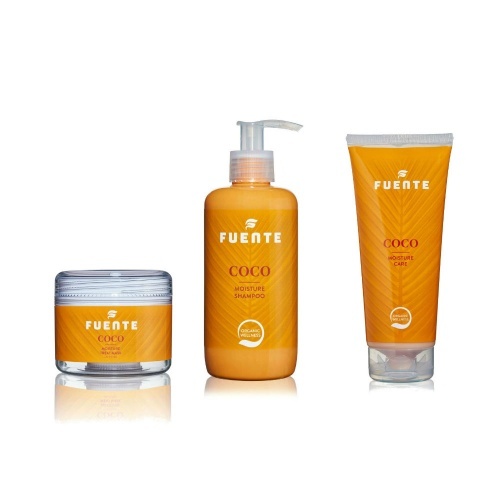 Not only are the products NOT tested on animals, but they use recycled PET plastics and are biologically degradable. 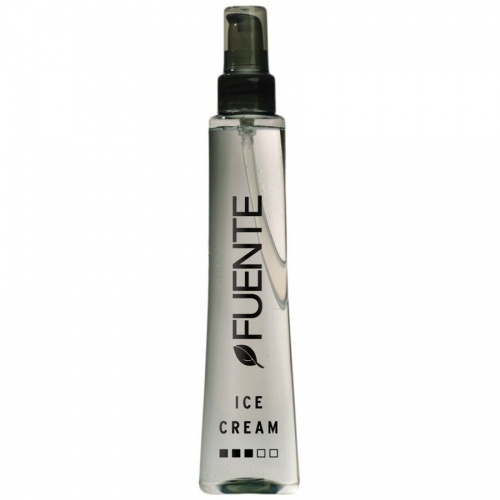 This concept makes it highly desirable for the vegan community, as it embodies the natural concept. 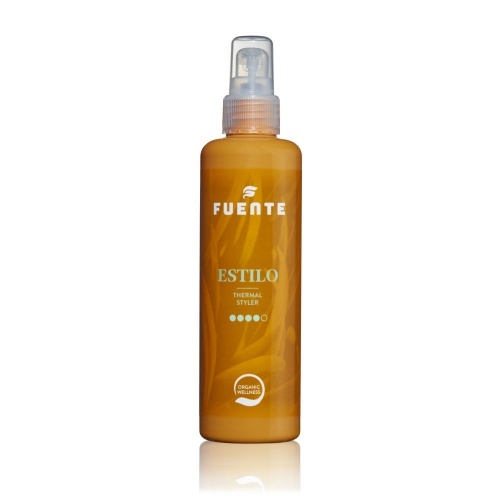 Using wheat proteins, soya bean oil and a selection of the finest herbs, moisture, protein or both are infused into the hair, leaving it silky, healthy and beautiful. 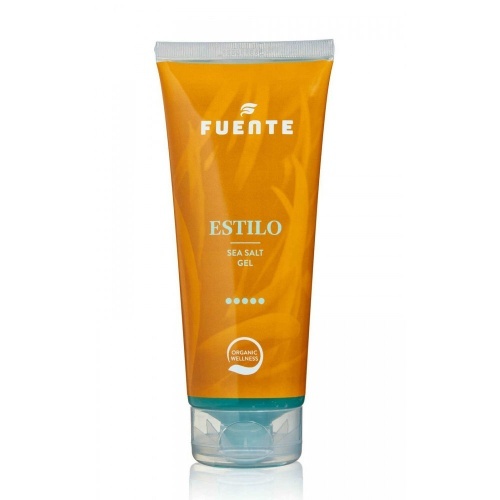 By checking the elasticity of the hair, you can choose the shampoo which is most suitable. 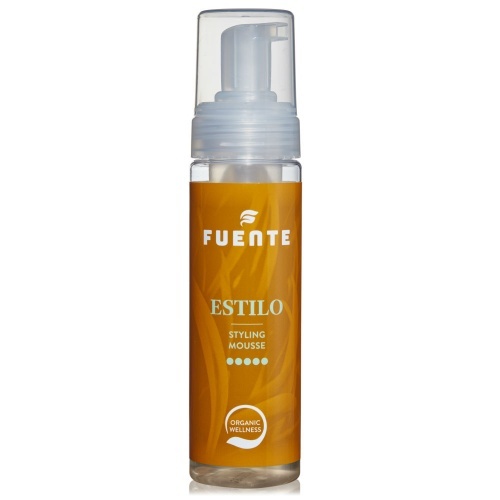 Take a few strands of hair and gently tug, if there is no stretch to the hair, then it needs the Moisture Wellness range. 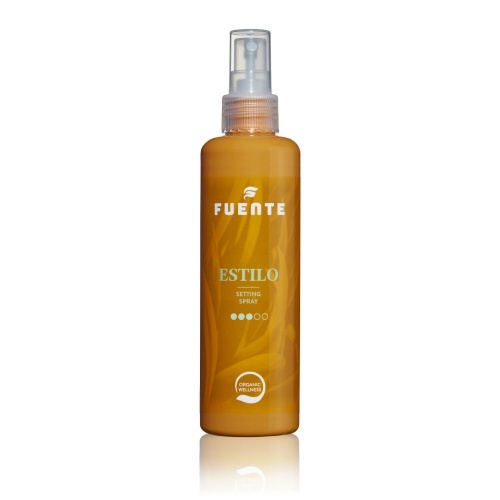 If the hair stretches but does not spring back, then the Protein Wellness will enrich your hair and give it back its body. 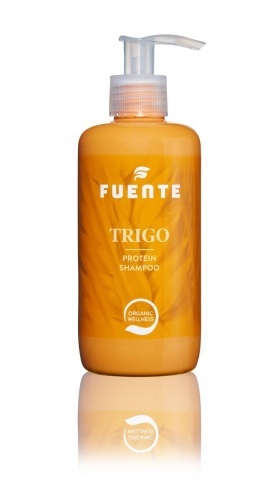 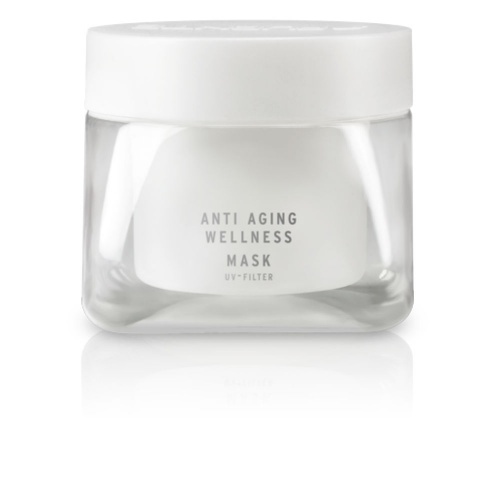 If your hair has breakage, then it's in need of both protein and moisture and you will benefit from the Anti-aging Wellness Shampoo, which contains moisture and protein. 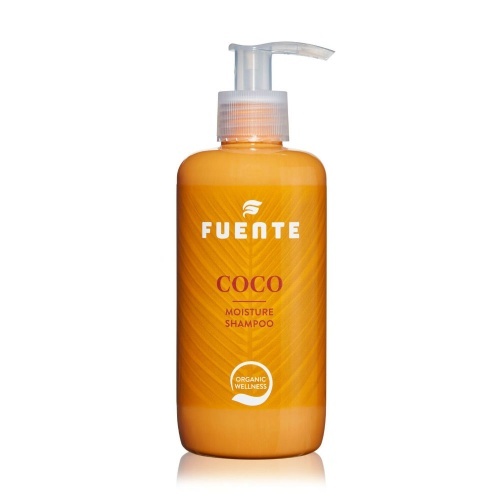 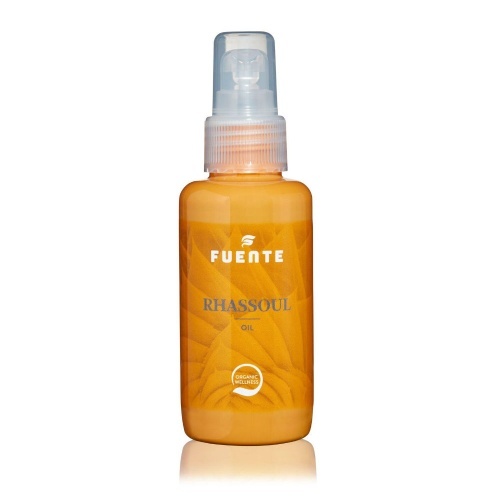 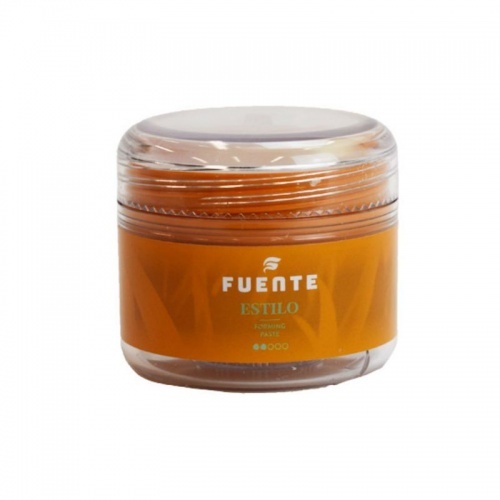 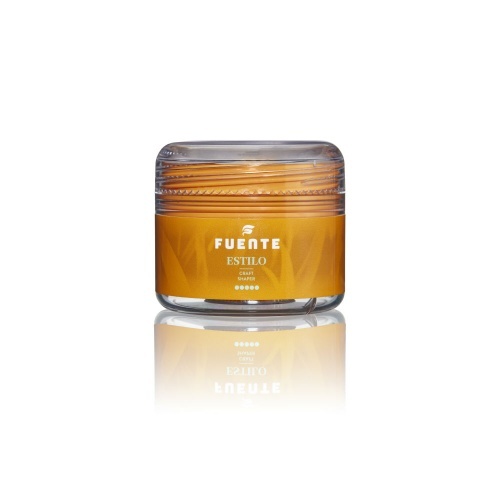 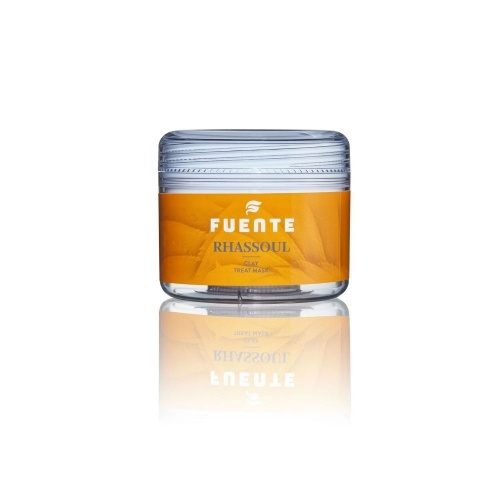 Buy Fuente hair products from the UK's leading online hair product store. 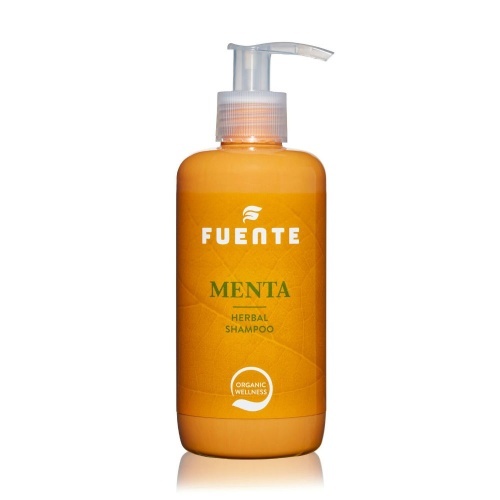 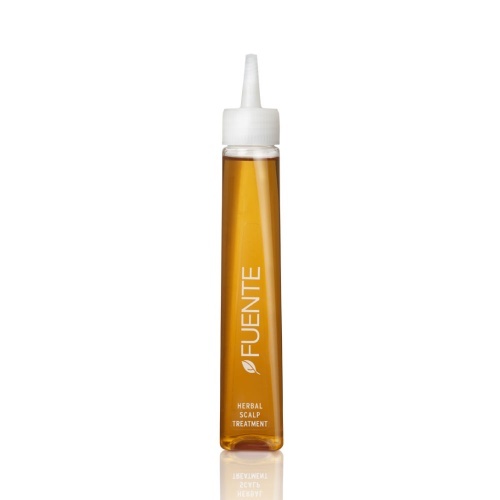 At Merritts for Hair, you'll find all of the latest hair care products from the top brands including Fuente hair products. 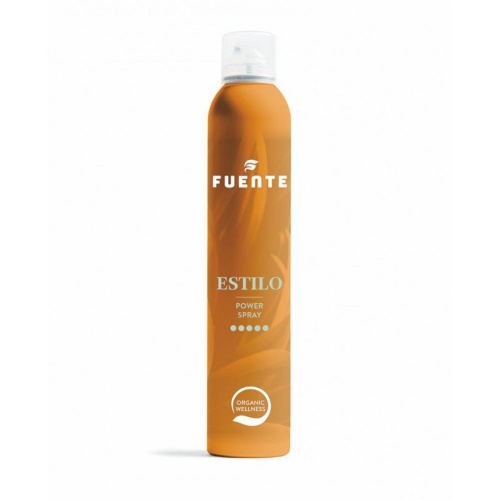 When it comes to hair care, little can beat the quality of professional hair care products and Fuente certainly falls into that category - A range of hair products that will help give you the salon look every day. Why choose Merritts for Hair to shop for Fuente? 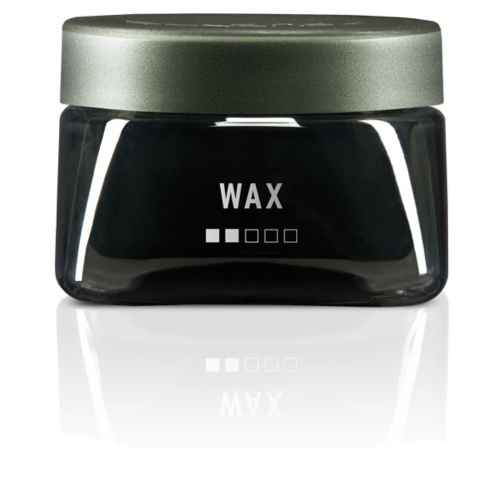 We were established in 1972 as a hair salon in Bolton, Lancashire. 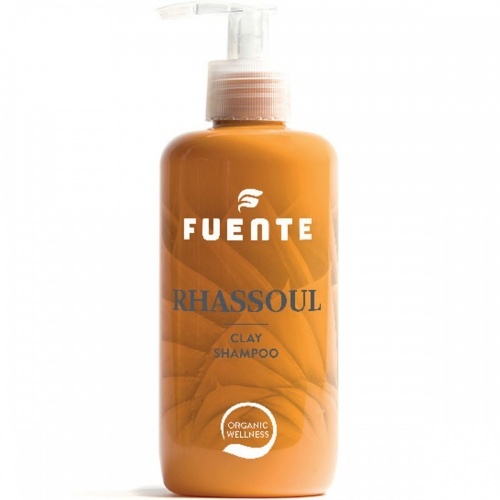 We are not just an online store, we are professionals who understand hair care and the value of good quality hair products, and over the past five decades, we have seen it all, including what actually works best! 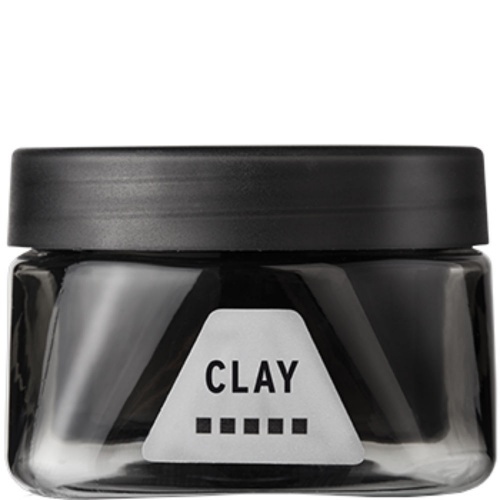 Our online store is years worth of experience in one place. 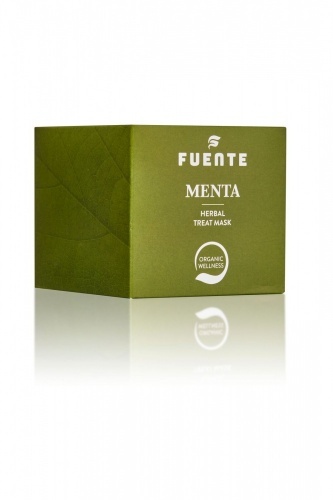 When you shop online at Merritts for Hair for Fuente, you get the very best of everything. 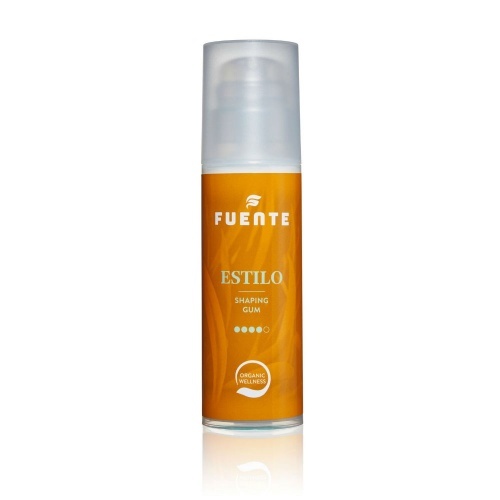 Need more information about the Fuente hair care range? 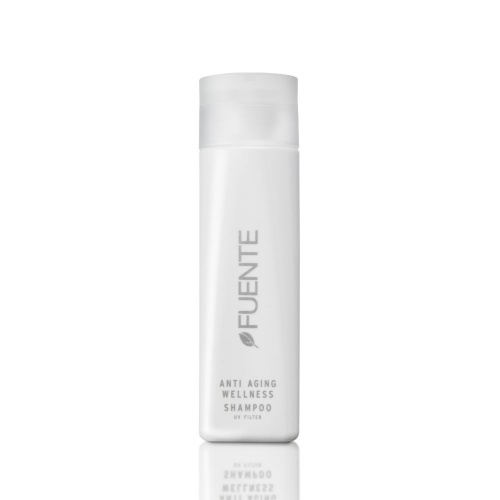 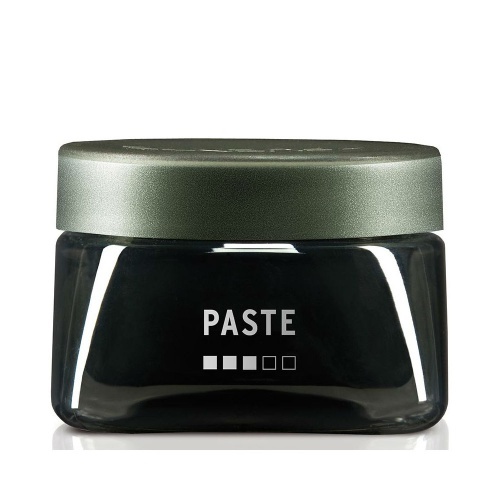 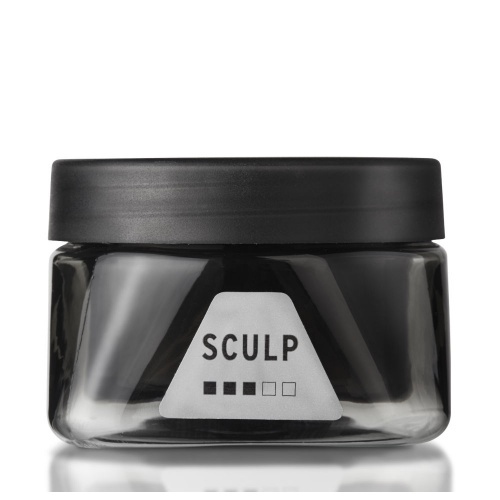 This product is a must have, it add instant volume to the hair. 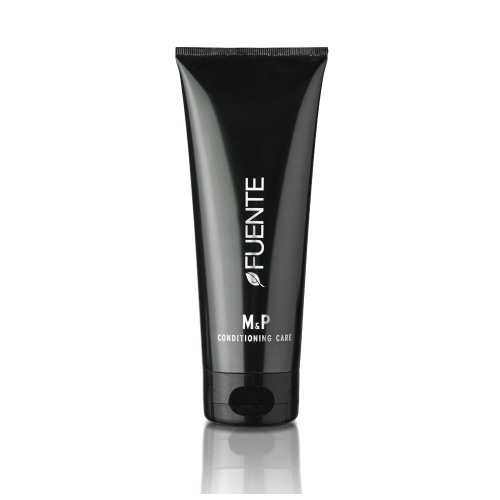 Only one on the market that does what it says on it. 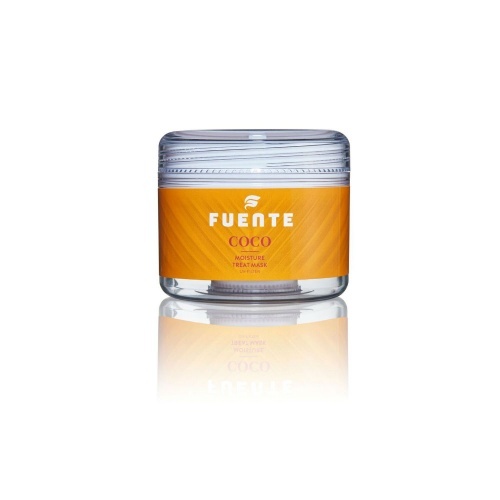 Very very good. 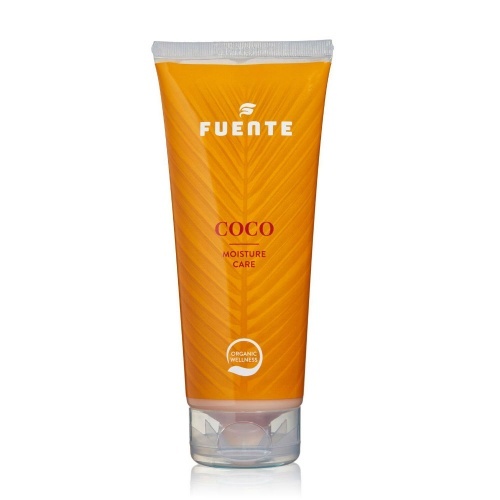 Will definitely buy it again. 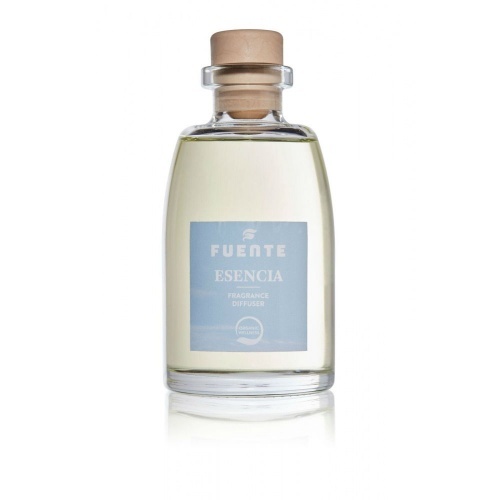 Esther Fuente product review.